Seems like laser whitening is the most effective procedure for teeth whitening but surely, the cost of this might hurt your wallet. 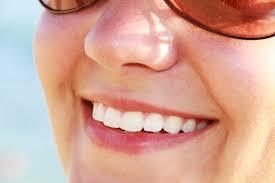 I think before you use these whitening treatments, just consult first to your trusted dentist. Using too much of teeth whitening treatment might harm your teeth and may result to teeth sensitivity.